BancTec began designing and manufacturing check-sorting and related systems for the banking industry. The next year BancTec released its initial proprietary product: the CheckMender. Since that time, we have continued to build an impressive client portfolio through our reputation for innovation, with unprecedented technical strengths in high-speed document processing, as well as imaging, image quality, data capture, and character recognition technologies. 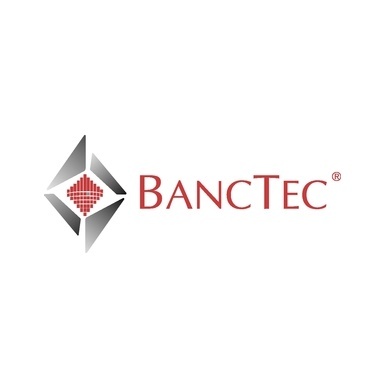 In 2014, BancTec combined with Dataforce Group and as a result is now one of the largest BPO businesses addressing the transaction processing, workflow and document management markets.